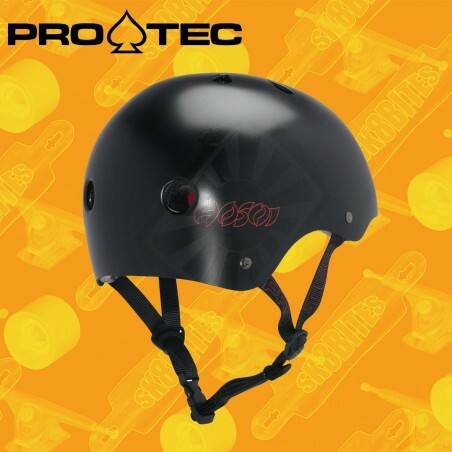 Proven Protection, Proven Style. A Team Favorite Across Every Sport. 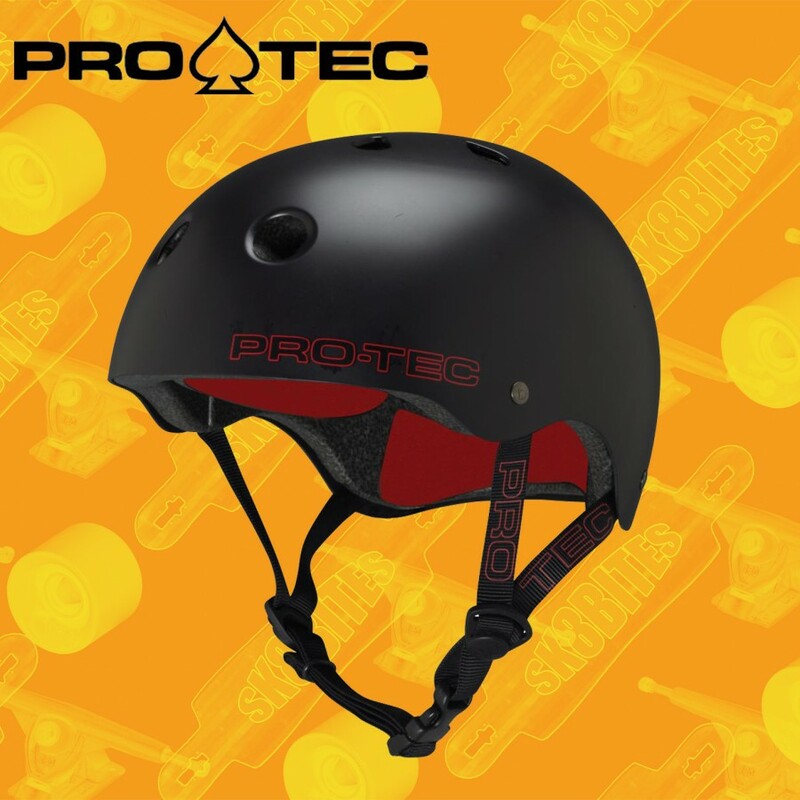 The Classic And Classic Skate Feature Our Most Durable Outer Abs Shell, 11 Open Vents, And A Wide Array Of Options To Find Your Perfect Fit. Feature Our Most Durable Outer Abs Shell, 11 Open Vents, And A Wide Array Of Options To Find Your Perfect Fit.